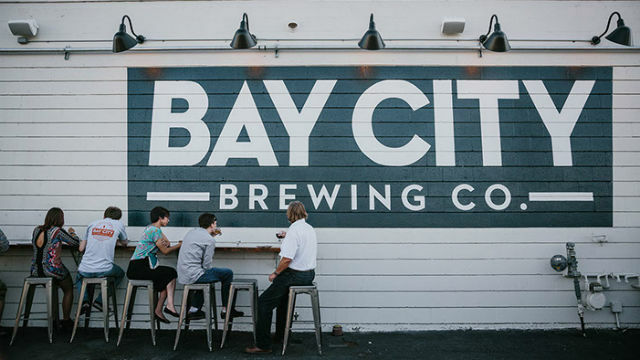 San Diego-based brewery Bay City Brewing Thursday announced the hiring of new head brewer Austin Pinder. Pinder is joining Bay City from Karl Strauss Brewing and has more than a decade of professional brewing experience including his most recent role as Senior Brewer at Karl Strauss. He plans to add more sour beers to Bay City’s brewery’s lineup, expand its barrel-aging program and implement a quality assurance program. Pinder entered the industry at Firehouse Brewing Co., working there until the company shuttered in 2011. Pinder then moved to Karl Strauss, rising through the brewery’s ranks.